The ward covered by the team incorporates an urban area which benefits from recreational resources including Weelsby Woods, Clee Fields, King George Playing Fields, Peaks Lane and Clee Town Football Club. Officers have seized a number of cannabis plants as well as five large bags, three seedlings, and seven 28g bags of the drug at a property in Cleethorpes during a drugs warrant executed yesterday. Equipment thought to be used in preparing cannabis was also found during the warrant executed under section 23 of the Misuse of Drugs Act. The drugs were taken away and the property was made safe. A man later voluntarily attended a police station and was spoken to by officers in connection with the cultivation of a controlled drug. Inspector Mel Christie said: “We want to remind local communities that whether or not we seize cannabis or harder drugs like cocaine or heroin, we’re not only taking illegal drugs off the streets but we’re also cracking down on others crimes that surround drug use and supply. “That can be anything from theft, robbery, burglary to much more serious crimes that can go hand-in-hand with drugs activity. If you have any information or concerns about drugs in your area let us know. A burglary has been reported in your area. 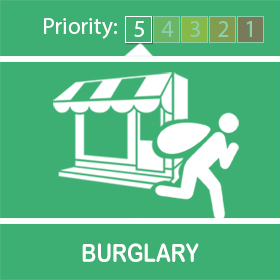 There has been a report of a home being burgled near to your address. 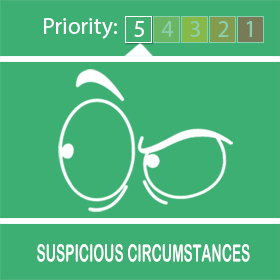 On the 16th April, a home was entered via an insecure back door and unknown persons have entered the property being disturbed by the occupants and making good their escape. It may be at this time to review your own security within your home. The persons who commit these crimes are usually opportunists and will try numerous homes for such insecurities until they get "lucky". Don't let your home be one of these. 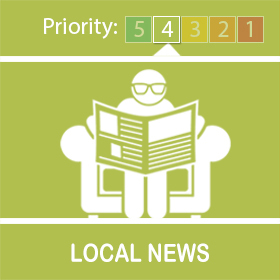 Further Crime Prevention advice can be found at the below link. Visit our Website for burglary prevention advice and register your property via Immobilise here. As a registered user of my Community alert you have stated that you have CCTV at your home. Would you be able to review the footage for the early hours of today predominately around 4 this morning. I'm looking for two males on pedal cycles acting suspicious looking into vehicles and entering driveways. If you do have any footage of these two could you message me with the details. I have been made aware by one of our residents groups around some unwelcome visitors during the early hours of today. Two males were seen around the Vaughan Avenue area at around 4.30 this morning both appeared to be on pedal cycles and entering drives and checking the cars. They are obviously up to no good. I am in the process of gathering CCTV and will look at circulating the images for identification. Please be vigilant report anything suspicious along with ensuring that your possession's are locked away and nothing is left on show in your vehicles for these people to take advantage of. Any further information or sightings please do not hesitate to contact me. I will be at St Andrews Hospice Hub on Peaks Lane Grimsby from 11:00 until 13:00 on Friday 12th April 2019. If you are in the area and want any advice about general crime prevention or want to discuss any concerns you have about issues in your community then please drop in and speak to me. 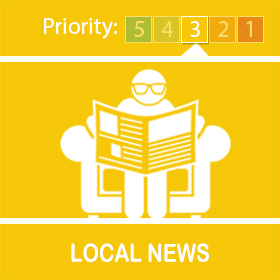 I can also get you signed up to www.mycommunityalert.co.uk, a free messaging system operated by Humberside Police to help keep you updated about what is happening in your local area. 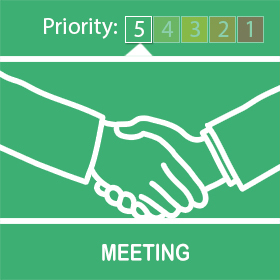 Community groups hold events which are regularly attended by members of the team and we are more than happy to assist with any enquiries you may have. We are out and about and there will be many opportunities for you to speak to members of your Policing Team. What you tell us will help us to manage priorities and focus our resources where they will be of most benefit to the Community. We work with other agencies in order to provide the best possible results and need your feedback, good or bad, to help us achieve our aims. On our ward there is a "Forum Meeting" held on the last Friday of every month at 1.30PM. This is held at Welholme School, Welholme Road, Grimsby, and is an open event. This is a perfect opportunity to meet your local councillors, local police and key members of your community. Your local ward area is managed by a team consisting of 2 Police Constables and 3 PCSOs', these staff work across 3 seperate shift patterns giving extensive coverage throughout the day. It has been noted that the 3 current ward priorities are as follows. 1) Drug dealing and drugs misuse. Drugs are an endless battle that Police forces face. We have been receiving information that has been pertinent to investigations into Child Criminal Exploitation and Drug Dealing over our ward area. Without the information we cannot act, and therefore we would like to reinforce the idea of reporting anything suspicious. Over the month of March there has been 15 shopthefts across the ward. Humberside Police are actively targetting shoptheft and all offenders identified will be positively dealt with. Shops are being given our prevention advice and are becoming more aware about tactics employed by offenders. Our team deals with multiple types of Anti-Social Behaviour which tends to shift seasonally. Over the past month there has been 15 reports of Anti-Social Behaviour. Weelsby Woods is an issue that arises yearly leading up to and through the summer period, this historically has been due to misuse of motorbikes off road and is an issue that will be targeted by officers.